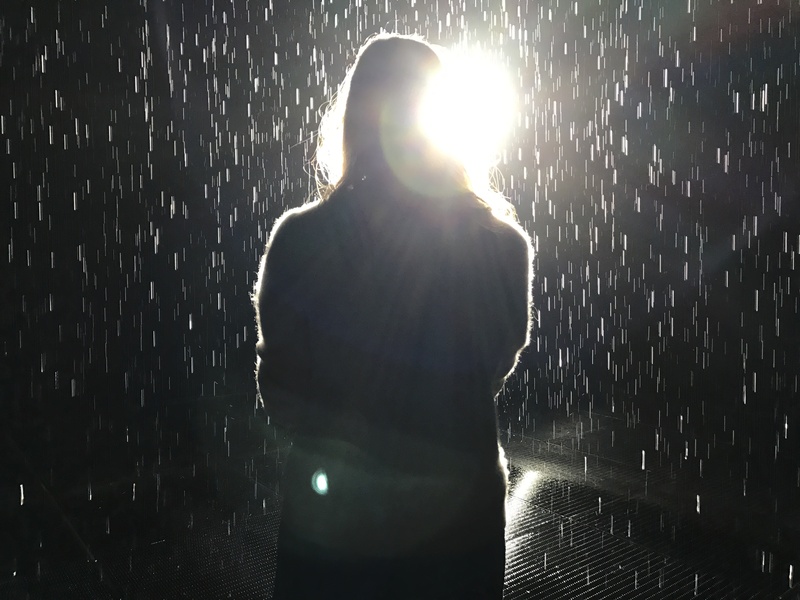 Love the Rain Room. It’s full of magic! Just like your writing. Thanks for sharing.